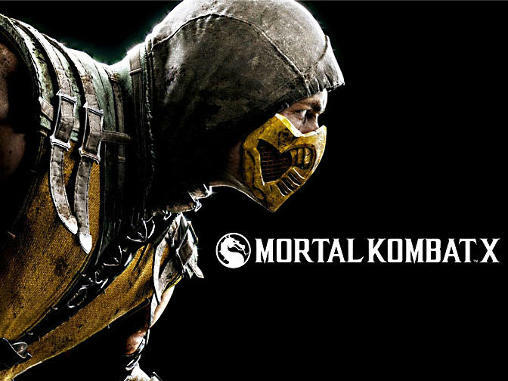 With Mortal Kombat X create your own team of fighters Mortal Kombat and lead them into battle to gain experience, new Special Attacks and powerful artifacts. 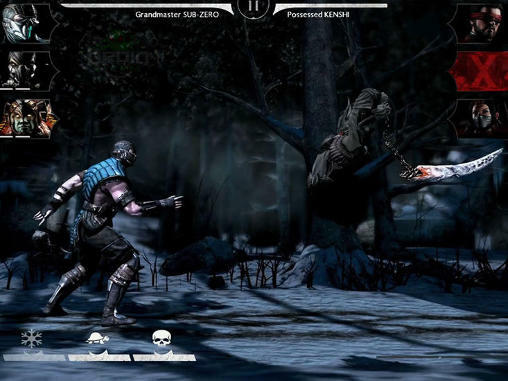 Create a team of elite warriors of Mortal Kombat X and test your mettle in the tournaments biggest fight on Earth. 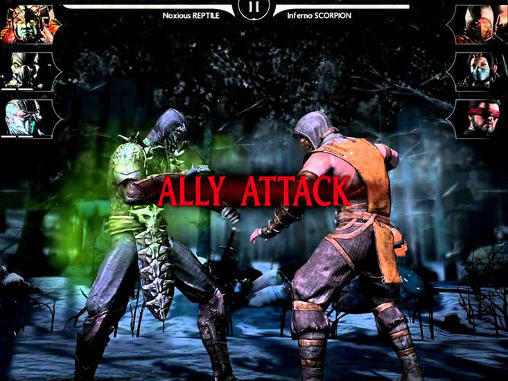 Collect as veterans Mortal Kombat Scorpion, Johnny Cage, Sub-Zero, Sonya, Kitana, Ermac, and many others. Discover the new Mortal Kombat X as the insectoid D'vorah, intense Cassie Cage, the bloody Khan Kotal and the mysterious Kung Jin.